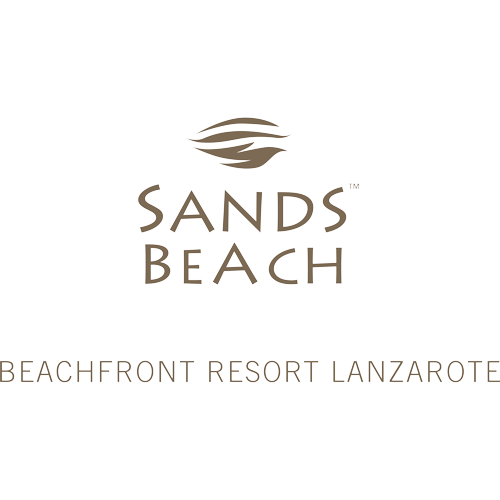 Sands Beach Resort in Costa Teguise is the perfect hotel for you and your family to relax and unwind. Let the stresses of back home melt away, as you lay back poolside soaking up the golden sunshine of Lanzarote at one of our six stunning plazas. We even have our own private beach, an added touch that you are sure to enjoy! Our hotel is perfect for couples, families with kids, and groups of friends. There are many different activities to keep the kids entertained, so you never have to worry about them getting bored. The kids that stay here love our beach and spend many hours swimming or playing in the sand. Don't worry though if you are feeling a bit more energetic as we have a huge array of different activities such as paddle boarding, canoeing, scuba diving and tennis all here at the hotel. We know you don't want to compromise on your creature comforts just because you're on vacation. Here at the hotel we want you to feel like this is your home away from home, only with added palm trees, pools, blue skies and sun! Inside the room you will find every amenity you are used to at home, so you can enjoy your stay exactly the way you want to. Our rooms are all set among exotic palm trees and beneath the beautiful blue sky of Lanzarote. Every one of our modern rooms has a floor to ceiling glass window to allow the golden light to radiate in. Whichever one of our rooms you are staying in you are never far from one of our pools, our private beach, or the beautiful beaches of Costa Teguise. If you've ever dreamed of living next to the beach, then one of our beachfront rooms will be perfect for you! Look out from your own private terrace to our stunning private beach, and step out onto the golden sand. This is definitely not something you will experience back home and will be loved by all the family. From your room you are also only moments away from the pools, bars and restaurants, and the local beaches. With one of our plaza rooms you can live poolside. Step out from your private terrace to the sun loungers, or enjoy a relaxing swim in one of our pools. After all the beautiful Lanzarote sun, a dip in the pool will feel even more refreshing. The setting for these rooms is picturesque with palm trees dotted around, and of course the almost guaranteed blue skies. Make sure to take lots of selfies as you enjoy your morning coffee or evening cocktail overlooking this poolside paradise.